The Big Guy texted me the other day: “What’s with all these great cheap wines you’ve found lately?” His point? That I have spent much of the past two years wailing about the disappearance of great cheap wine. I’m not sure why we’ve been on such a winning streak, but the Moulin de Gassac Guilhem is one more terrific $10 wine. 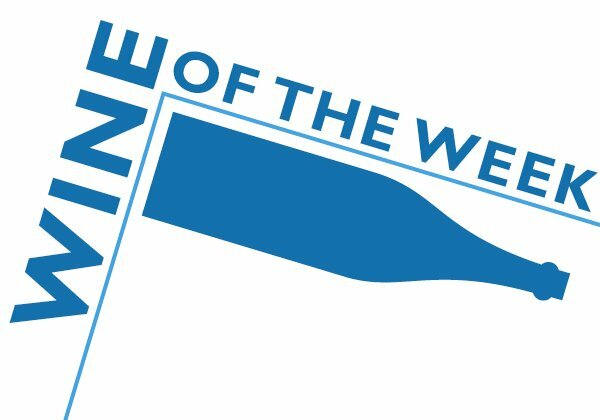 The Moulin de Gassac Guilhem ($10, purchased, 13%) is from the Languedoc in southern France, home to much cheap wine of indifferent quality and to not so cheap wine that tastes cheap. This red blend, though, is what the French have done so well for centuries: A professional, well-made vin ordinaire, the sort of quality wine for Tuesday night takeout that seems to be disappearing. The blend – made with a little more syrah than grenache and carignan – offers rich, dark red fruit, some spice, a bit of that funky French aroma that I like, and well developed tannins and acidity. In this, the latter are quite impressive for a wine at this price. Drink this with dinner — delivery pizza, burgers on the grill, and even fajitas or enchiladas and burritos. Randall Grahm, the Boony Doon impresario who only uses screwcaps, has insisted for years that wine ages under screwcap. 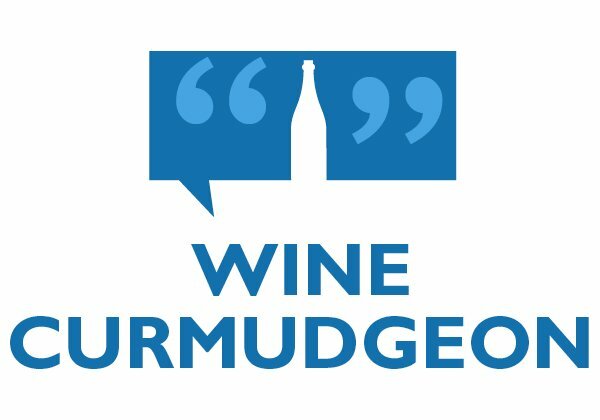 This remains heresy in the wine business, which has grudgingly allowed that screwcaps are OK for cheap wine, but not for fine wine that can cellar for years. Which means not enough of the wine business has tasted this vintage of the Le Cigare Volant. 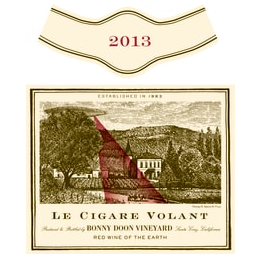 The Le Cigare Volant ($45, sample, 14.5%) is the Bonny Doon flagship, a fine red wine made in Grahm’s trademark Rhone style. Hence, Old World style and attention to terroir, but New World sensibility and technique. That means subtle tannins and a clean finish, but earthiness and spice (cinnamon, in the way it can be almost chili hot) on the front. There is also a mix of red and fruit black fruit (raspberries and plums), plus an almost gaminess that you don’t expect from California wine. Despite the high alcohol (and very high for Grahm, who prides himself on restraint), the wine is neither hot nor overwhelming. 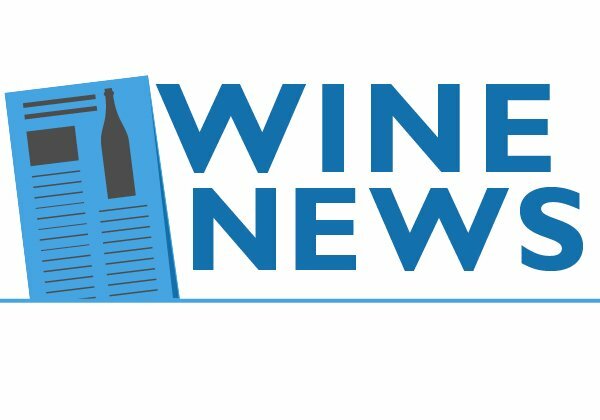 Grahm says screwcap wines age differently than cork wines, which is not bad – just different. That this wine is still so young but intriguing speaks to this; as it continues to age over the next 8 to 10 years, the Le Cigare Volant will become richer and more complex, and it’s complex already. Highly recommended. Serve this with lamb or duck, and enjoy not just the wine, but how easy it is to open the bottle. The Clos Chanteduc is the kind of wine that explains why the Wine Curmudgeon loves wine: It’s not just that its sum is greater than its parts, but that it’s so honest and so direct that when I taste it, I can imagine sitting in the French farmhouse near where the grapes are grown. • Funky, with that appealing rustic aroma, yet also fresh. • Fruity, with lots of wonderful red grenache fruit, but also earthy – forest floor and mushrooms, from the syrah in the blend. 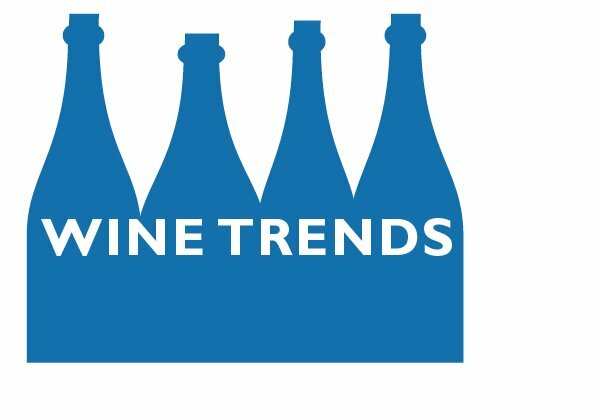 • Traditional in style, but done with modern winemaking. How else to explain this quality for this old a vintage at this price? I didn’t know this when I bought the wine, but Clos Chanteduc is owned by cookbook author Patricia Wells and husband Walter. Wells made her name writing about French bistro cooking (I own a couple of her books), and the wine fits that style perfectly. It’s steak frites and roast lamb with potato and tomato gratin and chicken braised in red wine – the sort of food to serve your friends with lots of wine and conversation and hope that dinner never ends. Highly recommended. There are a couple of later vintages, and I would assume they are just as delightful. 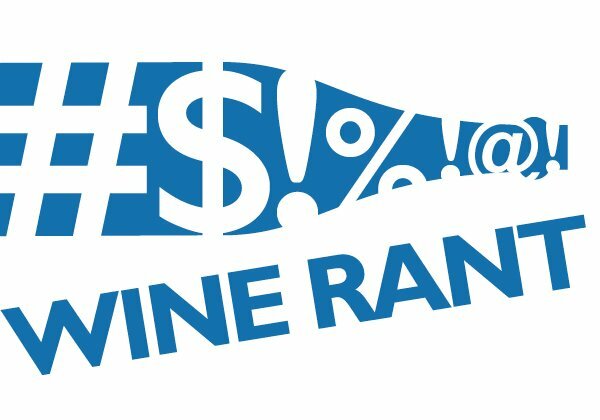 Last week, as part of some Skype tastings I’m doing for the American Wine Society, someone asked me why I would drink cheap wine, since it isn’t “distinctive.” My answer was two-fold: First, what’s the point of drinking $50 white Burgundy or $75 Napa Valley cabernet sauvignon with a Tuesday takeout dinner? Second, I’d argue the point that all cheap wine is bland and boring, using the La Coeur de la Reine as an example. The La Coeur de la Reine ($10, purchased, 13%) is a French red made with a less common grape from a less common region – gamay from the Loire. If gamay is known at all, it’s for Beaujolais, and it’s not the usual red grape from the Loire. That’s cabernet franc, which is hardly well known itself. Nevertheless, this wine does everything a $10 wine is supposed to do – and then some. Know that it is about as different as $15 Beaujolais as possible, without any of the annoying banana smoothie flavor that shows up all too often these days. Instead, there is lots of tart berry fruit, a suggestion of baking spice, and an amazing freshness that most wines made with gamay don’t bother with. And it is a food wine in the most wonderful bistro sense, in that it will go with almost anything you have for dinner that isn’t in a cream sauce. Highly recommended, and almost certain to be included in the 2020 $10 Hall of Fame. 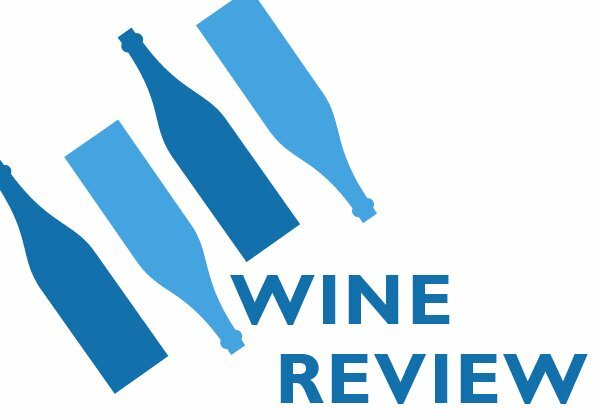 The Wine Curmudgeon is very confused: Why is the Little James Basket Press White still a Hall of Fame quality wine, while the red version tastes soft and flabby? One would think that the same producer – and a top-notch producer at that – wouldn’t do something that silly. But that’s the case. 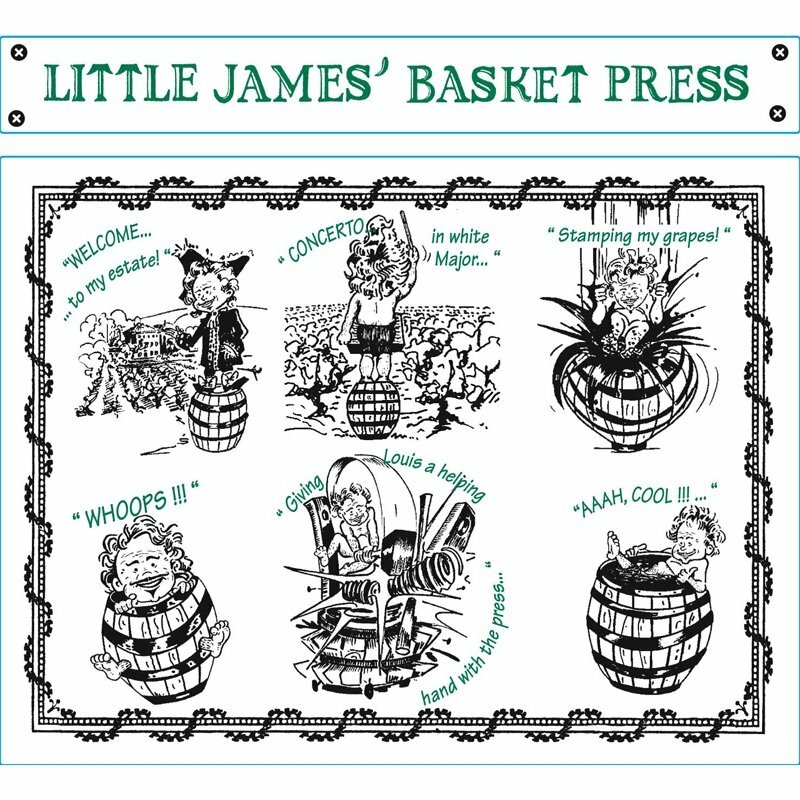 The Little James Basket Press White ($10, purchased, 13%) is everything the red isn’t: A fresh and lively blend (sauvingon blanc and viognier), with green apple and lime fruit tempered by the viognier’s apricot. There’s even a little spice, though I’m not sure where it comes from. In all, exactly the kind of $10 wine that used to be easy to find and isn’t anymore. When I bought the Little James Basket Press White at one of Dallas’ biggest independent retailers, I asked the long-time sales guy the same question: Why is this made like wine while the red is made to appeal to people who don’t like wine? He shook his head, muttered something about the wine business and Millennials, and told me not to buy the red because I was exactly right. Highly recommended, as always, and sure to return to the Hall of Fame next year. Drink this slightly chilled on its own, or with any weeknight white wine dinner, be it takeout Chinese or grilled chicken breasts.